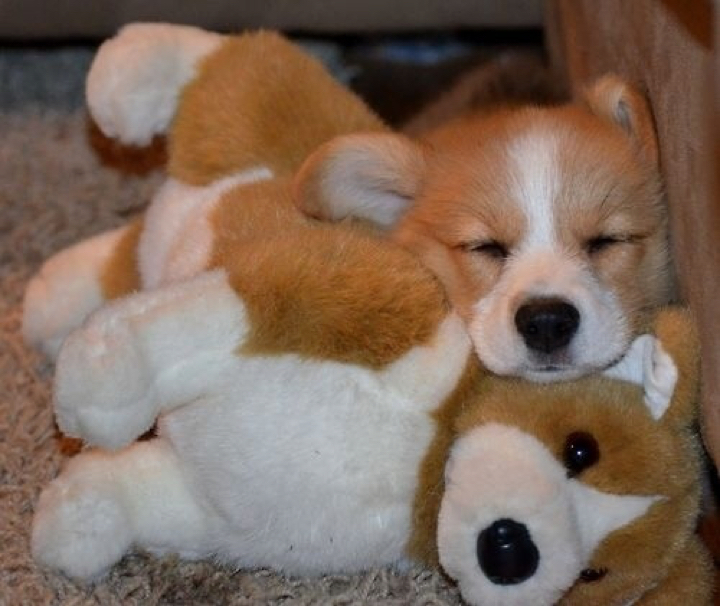 16 Unbelievably Adorable Puppies Sleeping With Their Stuffed Animals. Which One Do You Want? 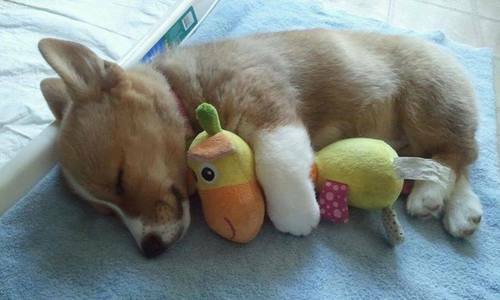 The Cute-ometer was shattered when these unbelievably adorable puppies were pictured sleeping with their stuffed animals. Wow. I thought I had experienced all the sweetness I could handle until I saw this. 2. 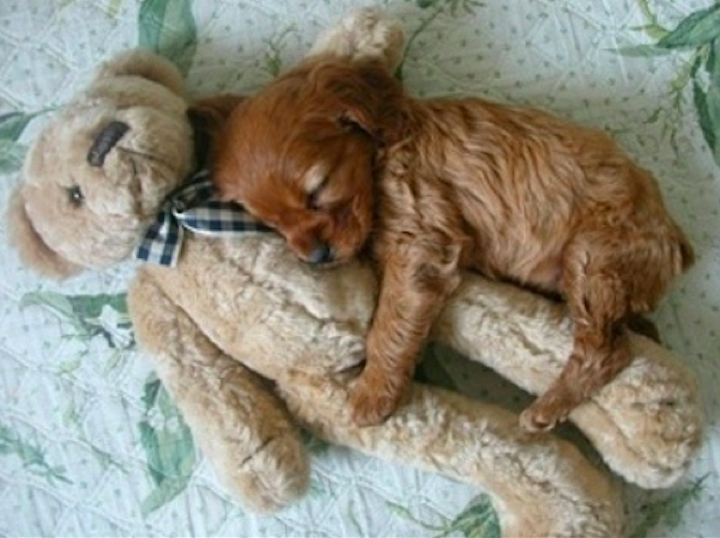 Fully body pillow teddy. 5. Cute as a carrot! 6. The Cute-ometer is reaching its capacity! 9. 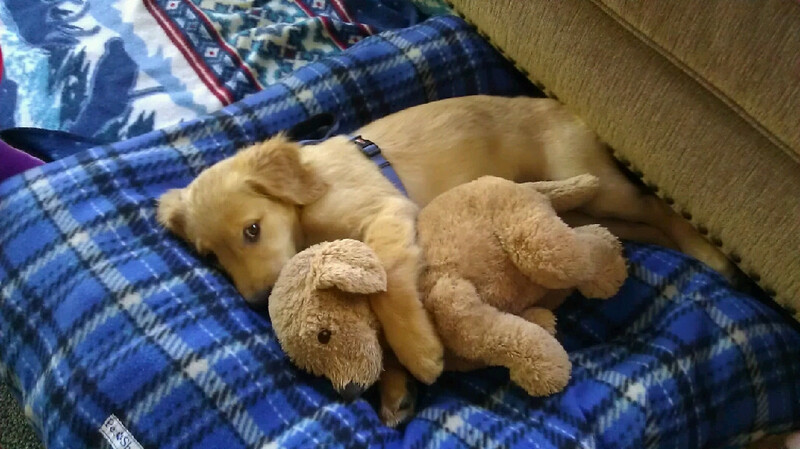 This guy’s counting sheep… he only got to one. 12. Just a sleepy pup & his tiger. 13. 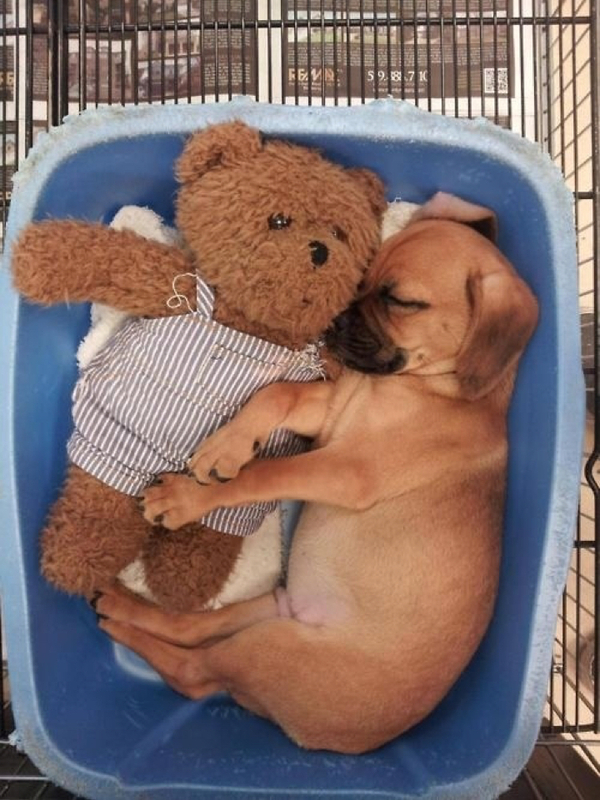 Buddies in a bin. 16. 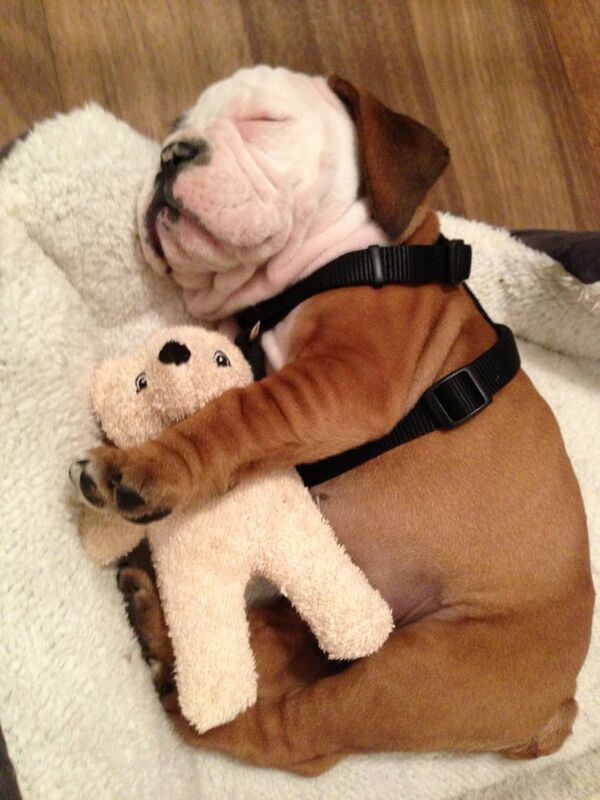 Okay, this one officially broke the Cute-ometer!